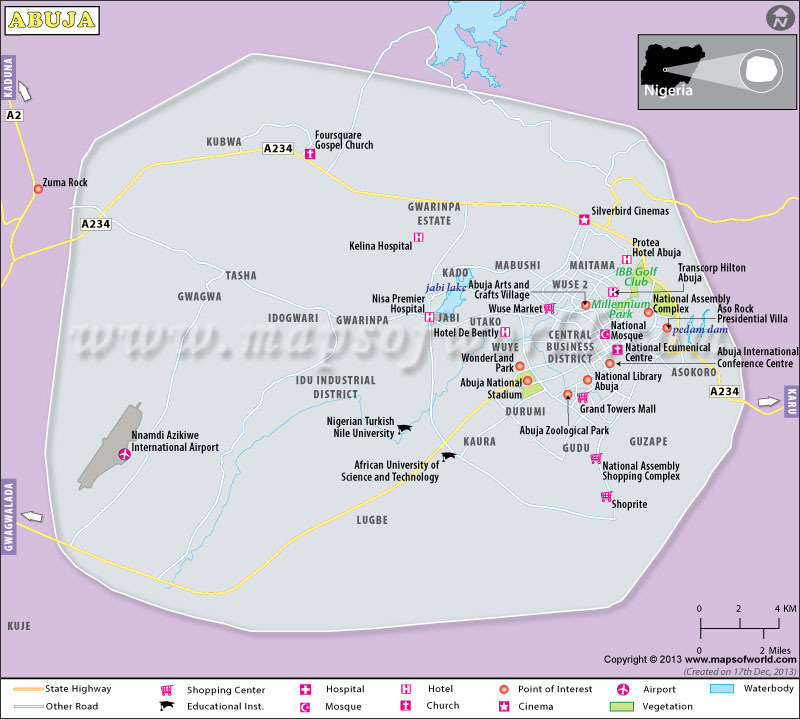 City in central Nigeria, see map of Abuja, official capital of Nigeria since December 1991. It is located in the Federal Capital Territory in central Nigeria. The city of abuja is located in a scenic valley of rolling grasslands in a relatively undeveloped, ethnically neutral area. 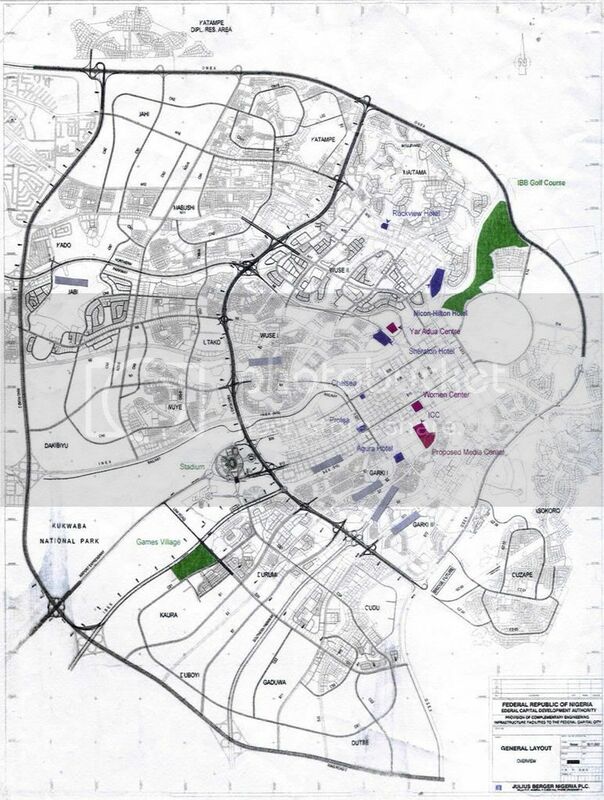 Thus, planners hoped to create a national city where none of Nigeria’s social and religious groups would be dominant. A large hill known as Aso Rock provides the backdrop for the city’s government district, which is laid out along three axes representing the executive, legislative, and judicial branches. Government agencies began moving into the new capital in the early 1980s, as residential neighborhoods were being developed in outlying areas. The University of Abuja was founded in 1988. Abuja has an international airport and is linked to other cities in Nigeria by a network of highways.and the capital of the country. 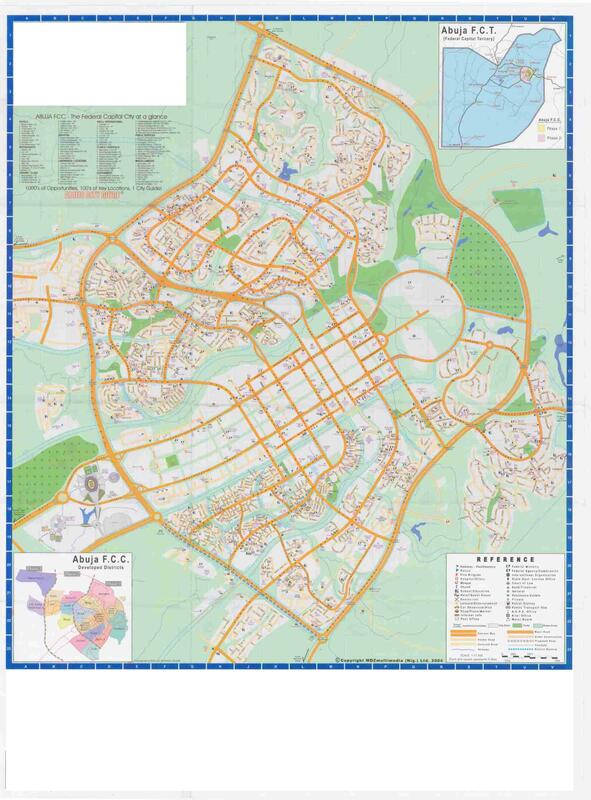 Abuja City officially replaced Lagos as the capital in December 1991, after 15 years of planning and construction.